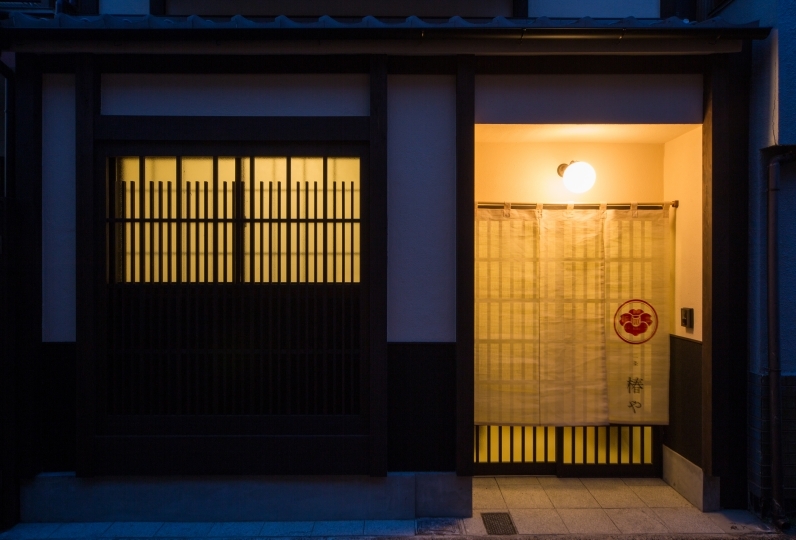 Nishijin Ichi is where you can sense the beauty and sophistication of Kyoto's history. This private quit space is only 5 minutes from the station on foot. 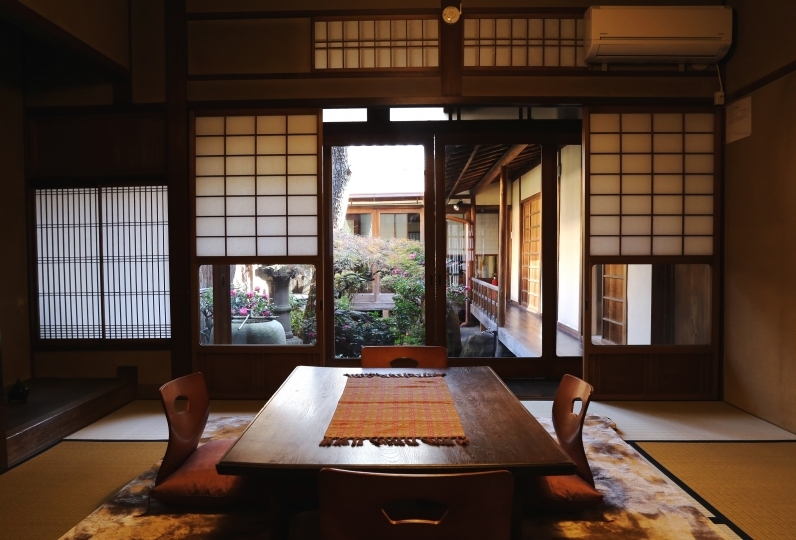 Be dazzled from the moment you set foot inside this beautiful traditional style of a Kyomachi home. Enter the world of rustic elegance for a day while enjoying the four season from the living room. 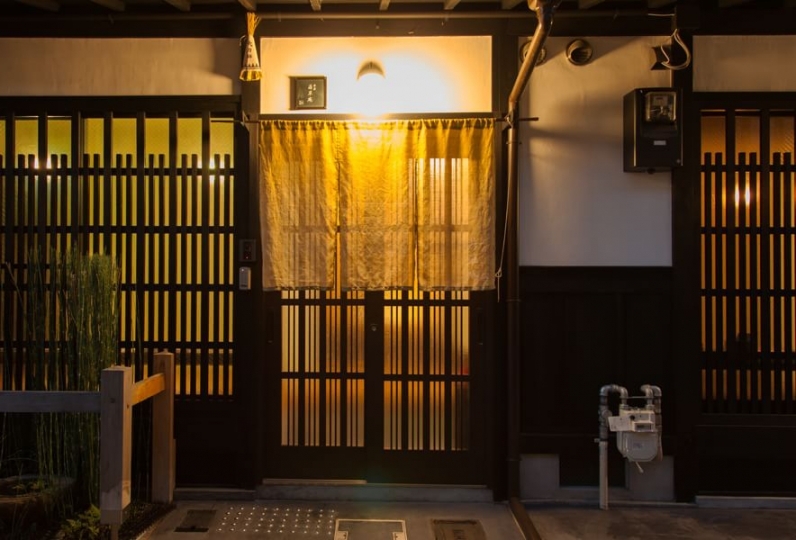 Our inn is fully equipped with an electric floor heater and a veranda. Fully experience the capital from our inn. 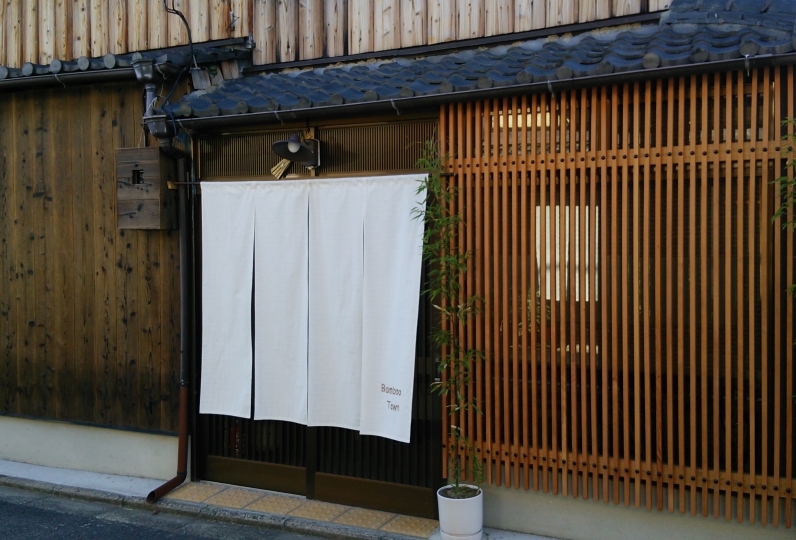 The bathroom, which is covered from ceiling to wall in Japanese cypress, will capture your five senses. Wrap yourself up in the aroma and warmth of Japanese cypress and let it heal your body and mind. 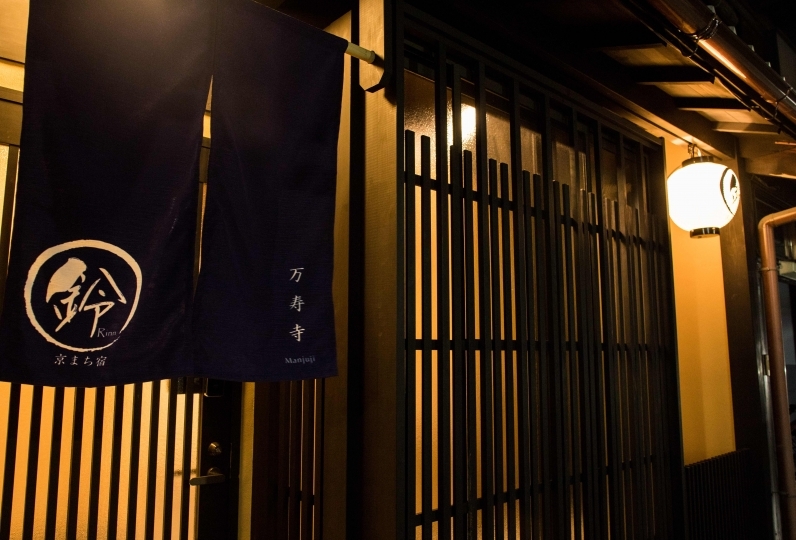 Sleep sweet in a first-class made-in-Japan bed. 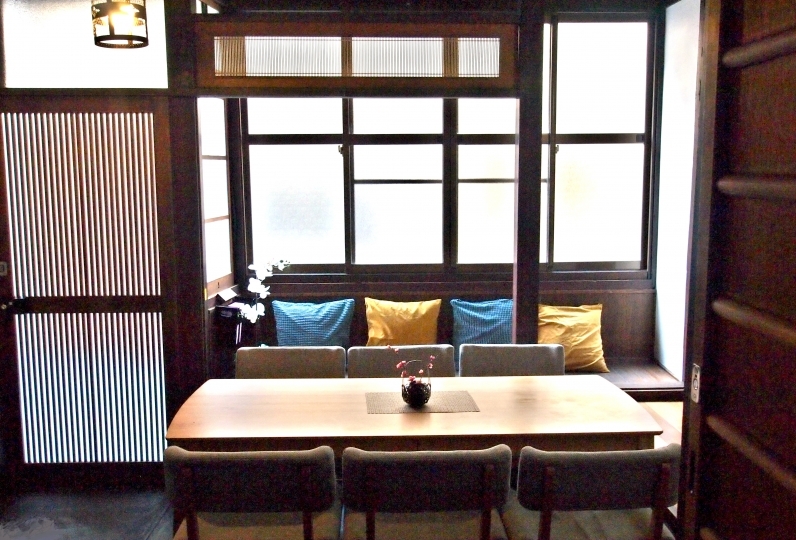 Enjoy waking up refreshed in the morning and then dining on a Japanese-style breakfast set createed from carefully selected ingredients. 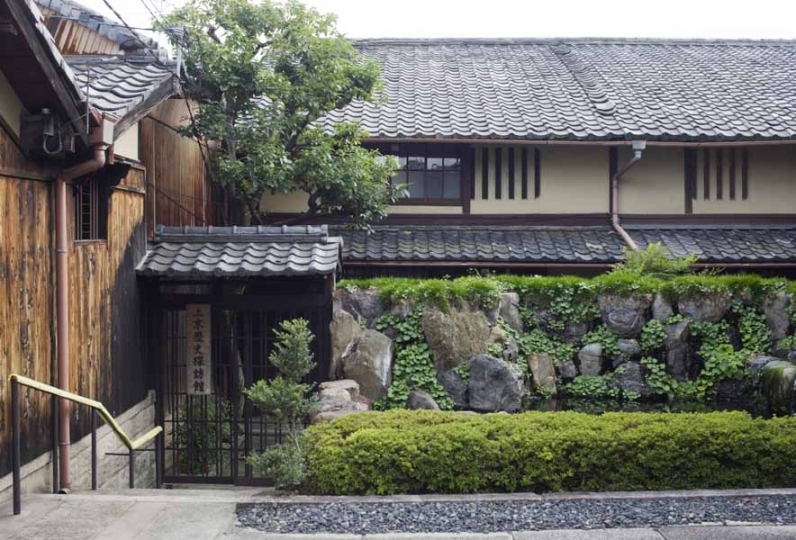 Have a luxurious stay in this comfortable Kyomachi style inn that pays respects to tradition. VERY NICE PLACE, we had the most wonderful and relax experience! 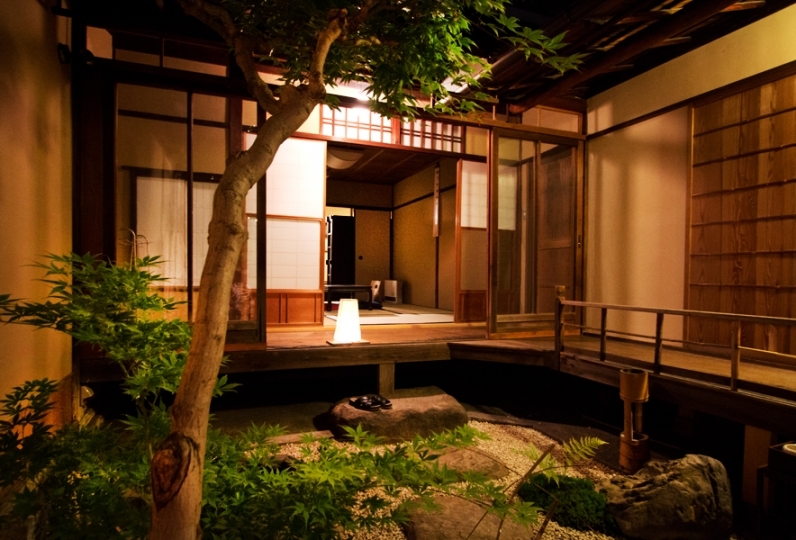 Look out into the garden from the Japanese cypress bath tub. The bathroom also has Japanese cypress lined ceiling and walls. Feel your body wrapped in the warmth and enjoy the scent of the forest as you let your tiredness melt away. There are no staff inside our inn. Please head directly to the information desk when you arrive. 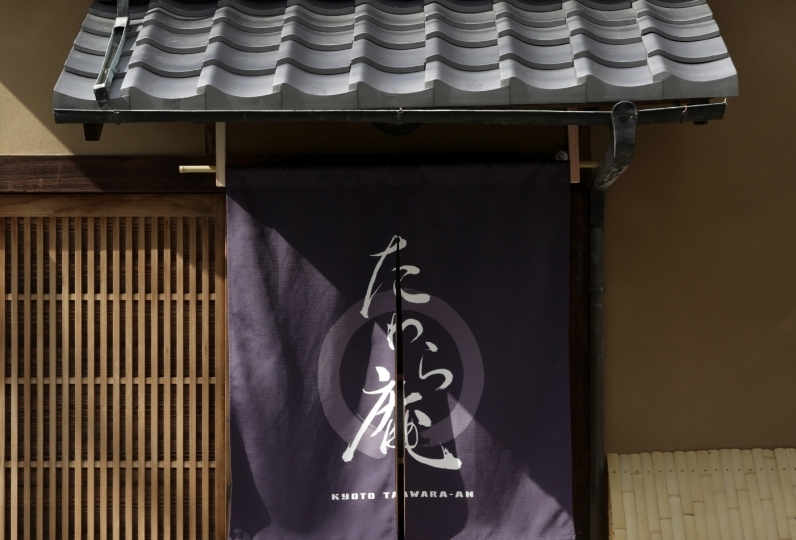 Please head to the Kyoto Avanti (next to Tully's Coffee) on the 1st floor of JR Kyoto Station Hachijo Entrance. Business hours: 10:00am-7:00pm. 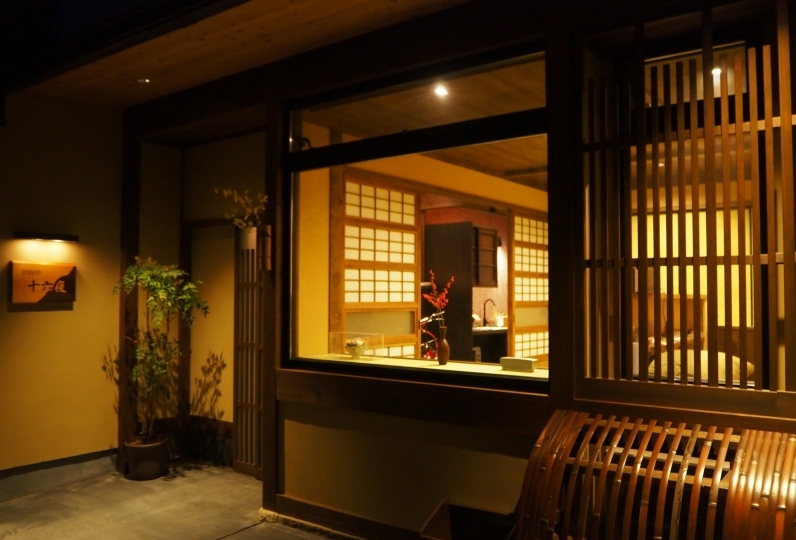 You can enter the house from 3:00pm. We will tell you the PIN for the front door door at the information desk. 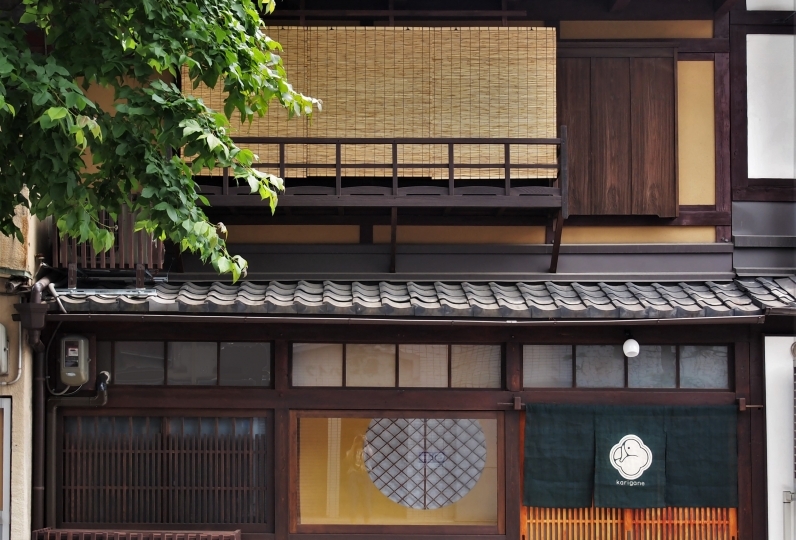 ※ Check out is until 10:00am. For guests who check in at the information desk by 12:00pm can use the baggage delivery service. 1 bag/500 yen. 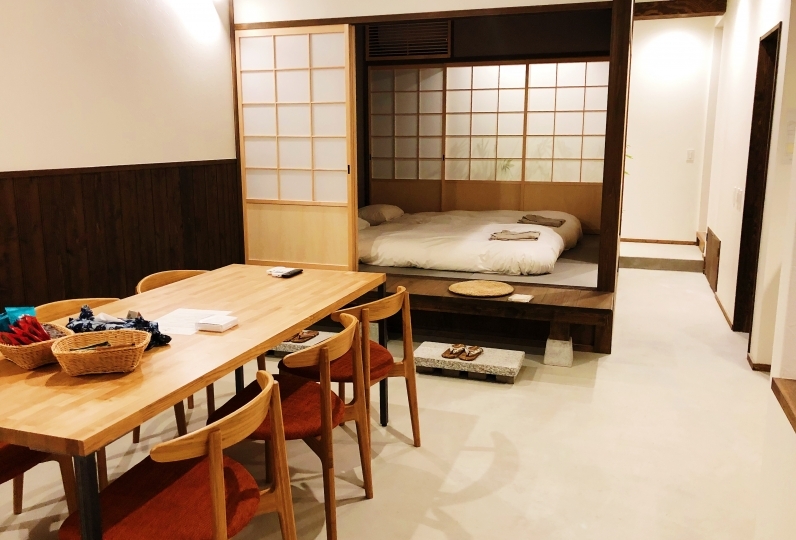 ※ We can not take payment for the inn on site. ※ There is no extra charge for children. (Free for children less than 3 years old. Usual charges apply for children more than 3 years old). ※ Please let us know if you need an extra futon set up for children less than 3 years old. ※ No pets are allowed. ・From Kyoto Station to Kyoto city take bus 50/101/206. Get off at Senbon Imadegawa. It's about a 6 minute walk to the hotel from the stop. ・From Kyoto Station to Kyoto city take bus 206. Get off at Senbon Nakadachiuri. It's about a 5 minute walk to the hotel from the stop.